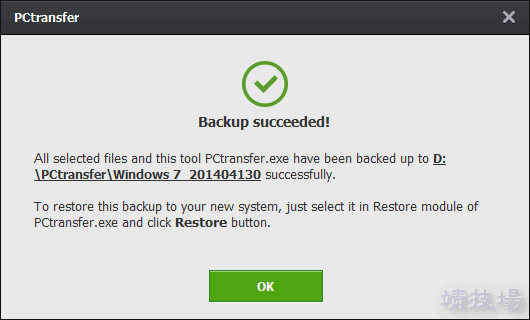 PCtransfer, the best free and portable data transfer assistant for Windows XP, 7, and 8, can easily and securely transfer important documents, files, browser bookmarks, settings, photos, Skype chat record, and emails in Outlook to new Windows system. 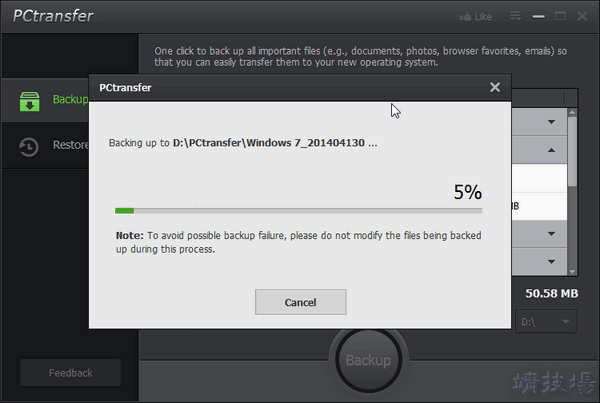 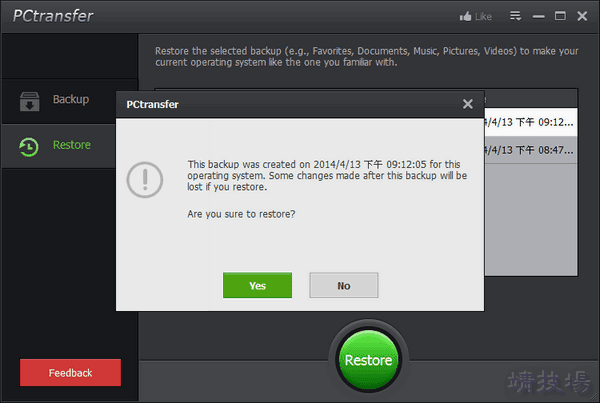 What’s more, PCtransfer can quickly select and backup third-party programs and settings. 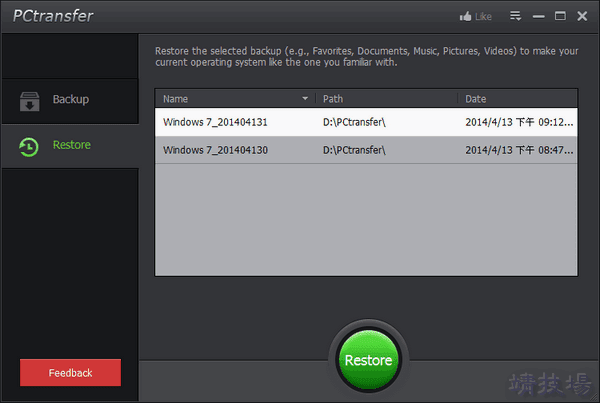 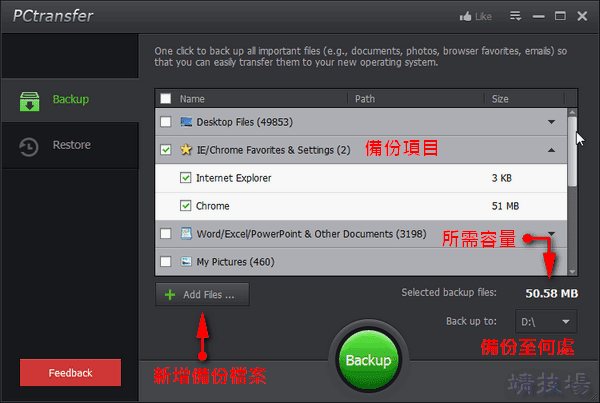 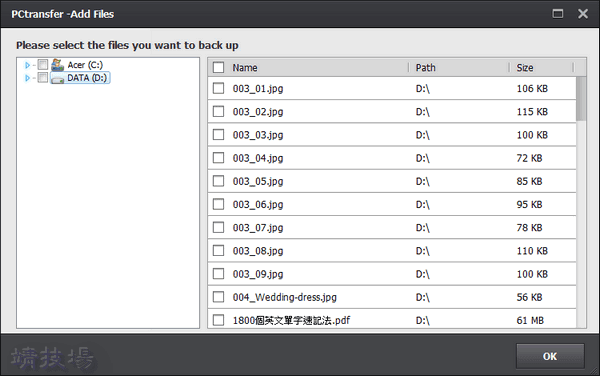 You can easily restore programs and data with one click and use them in the new system just as before.